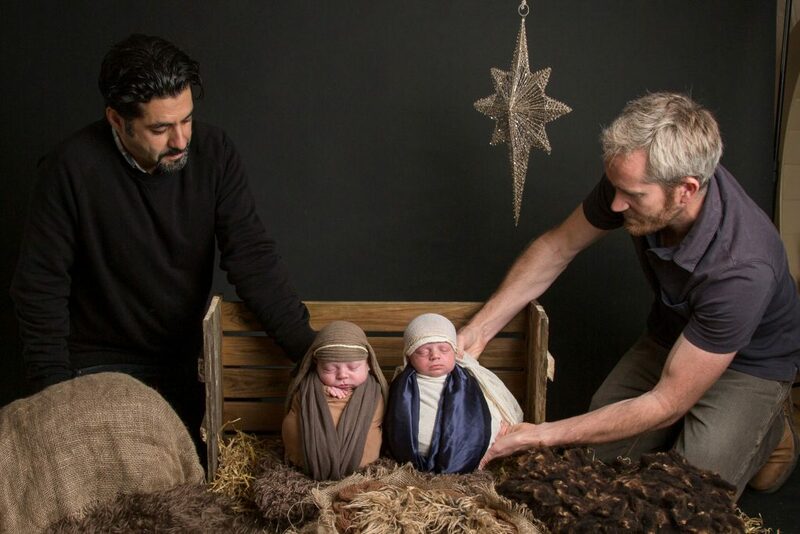 A photographer has recreated the classic nativity scene with adorable newborn babies. 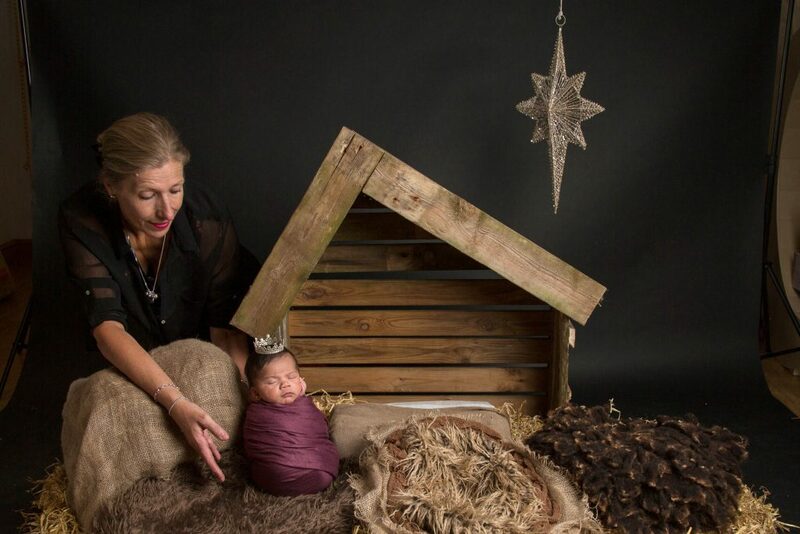 Coraline Kyriacou, 33, from Weston Super Mare, specialises in newborn baby and children’s photographer and thought the project would be great to celebrate the festive period. She said: “I thought it would be a great way to celebrate Christmas with newborns and the idea got stuck in my head. “I spent the days leading up to the shoot planning the scene, building the set and where each baby would go. Coraline got together twin brother and sisters, Chrysanthi and Loizos, who played the parts of Mary and Joseph, baby Lincoln, Connor and Zenon, who played the three kings, Louis as the shepherd, Hallie as the little lamb and Joanie as the Angel. Coraline said: “Considering the babies ranged from just 8 days to 26 days they were all fantastic. 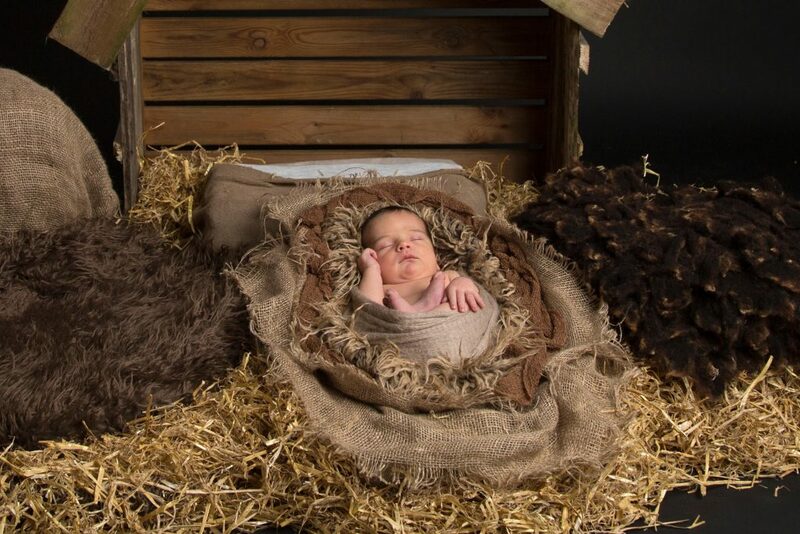 “The final image is a composite of all the shots taken and every baby was supported by an assistant and never left unattended. “The babies arrived at staggered times throughout the day so every little model could have the time they needed. Cash strapped student rakes in £8k per year by going on dinner dates with strangers to save for a house!